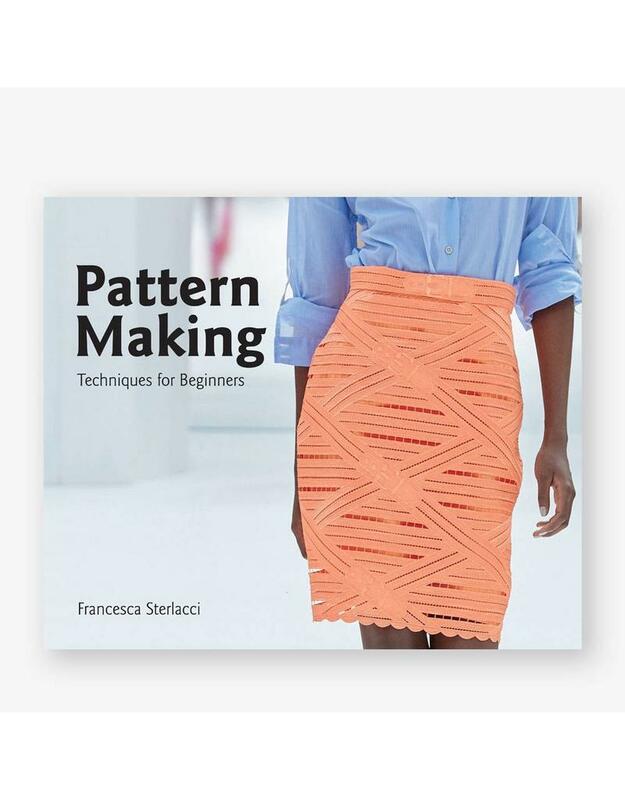 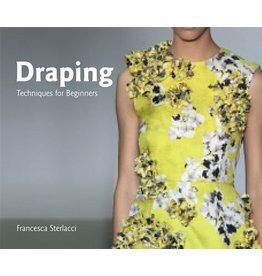 Francesca Sterlacci is Founder and CEO of The University of Fashion, the first and largest online fashion design video library in the world. 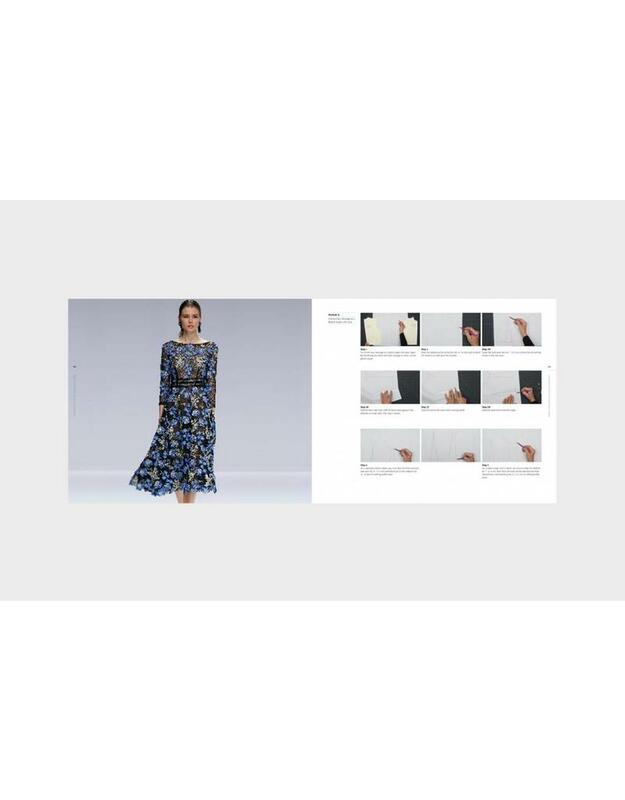 Barbara Arata-Gavere is an Adjunct Professor at the Fashion Institute of Technology, NYC. 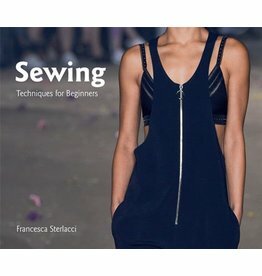 Barbara Seggio is an Adjunct Associate Professor at the Fashion Institute of Technology, NYC.